I am an award winning artist from Raleigh, North Carolina. 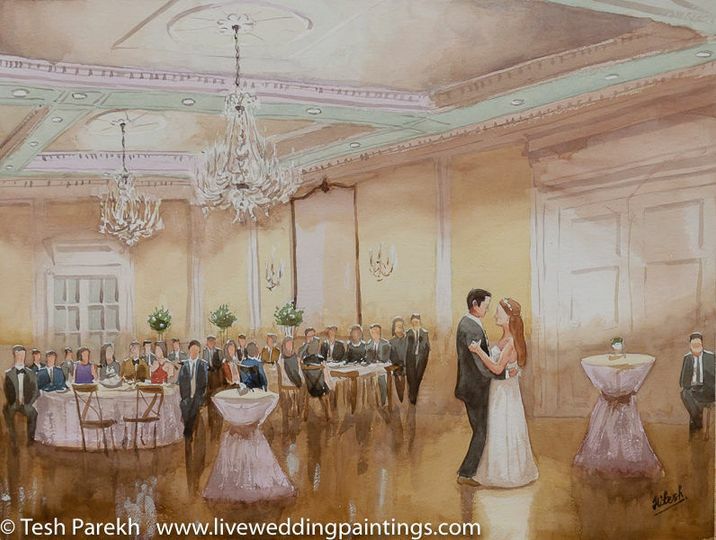 I love painting live weddings & events in oils and watercolors! 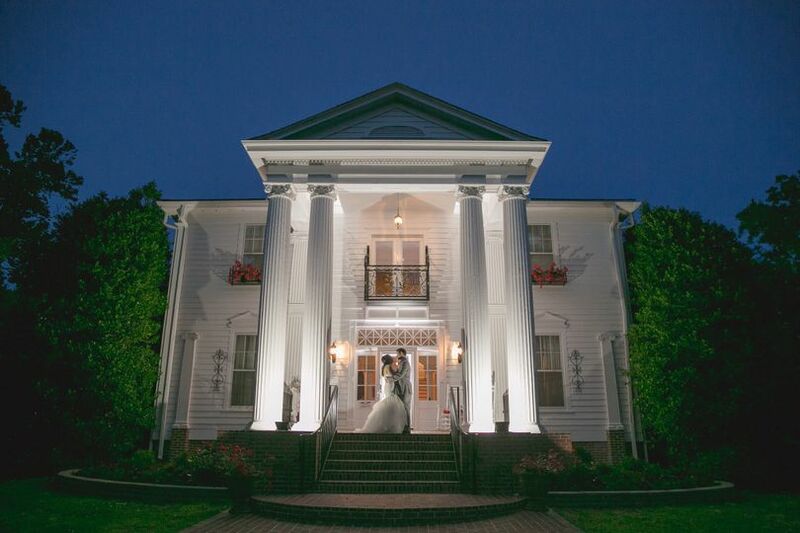 I am passionate about capturing the beauty and essence of your special day. My aim as an artist is to observe what is happening around me and turn it into work of art that the couple will treasure forever. 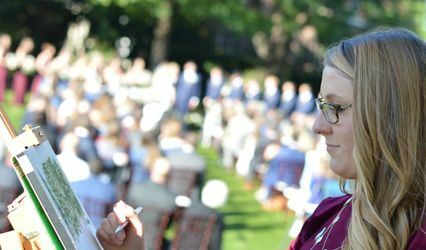 This is a unique service for your special day! 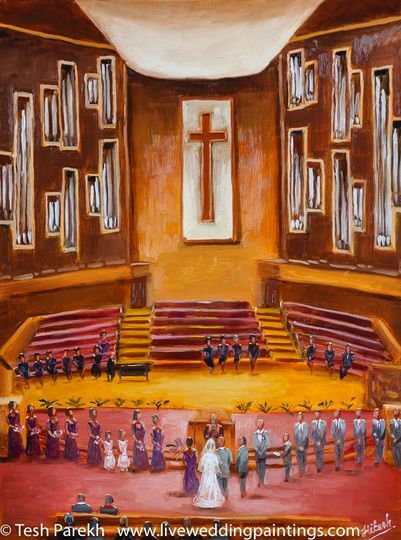 I can paint ceremony and reception for you. 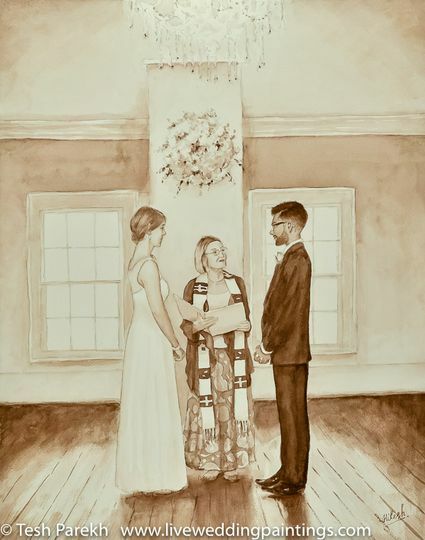 I also accept studio commissions for wedding paintings. Those can be done in oils or watercolors. 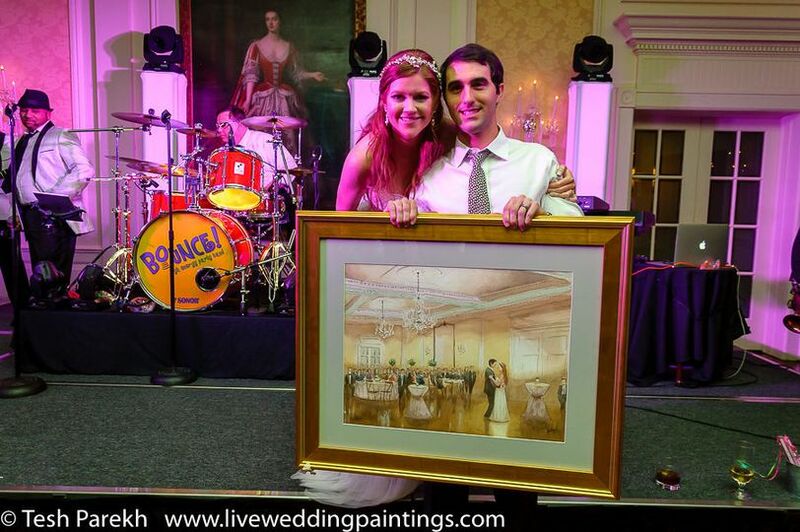 I am an event planner and Tesh recently did a Live Event Painting for one of my clients. He was professional, prompt, and is extremely talented. 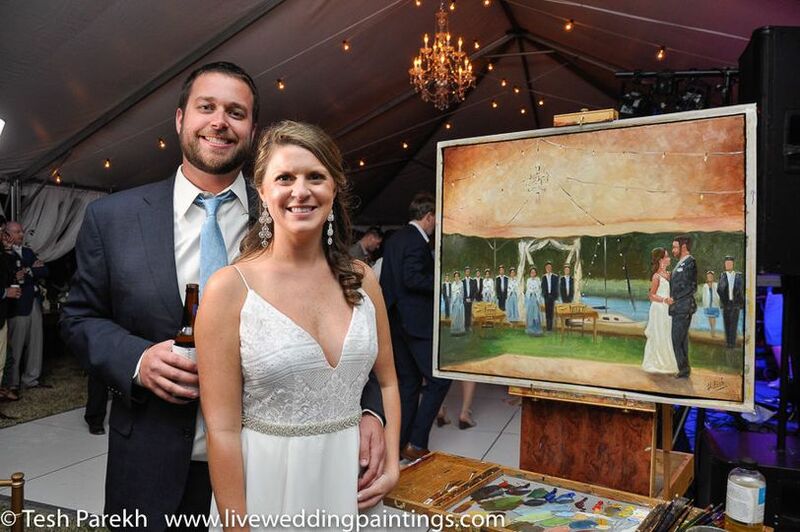 I would recommend him to anyone wanting a live wedding painting. 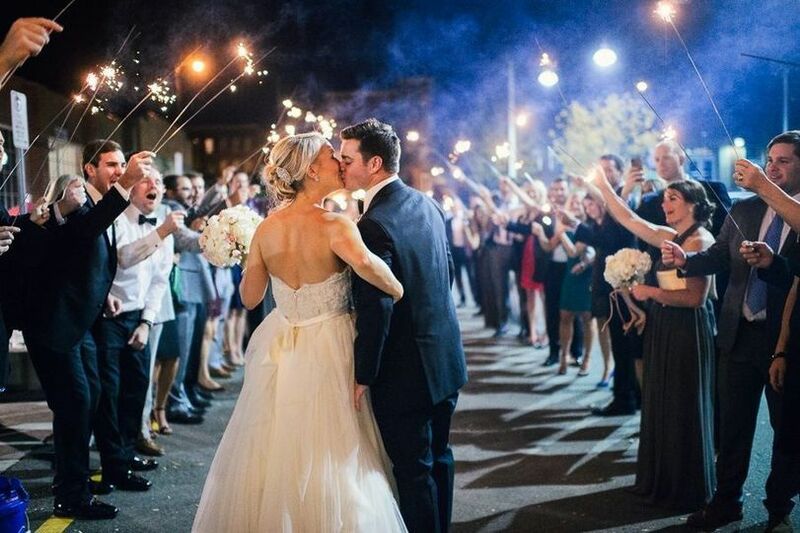 It was such a fun touch to their reception and the guests loved it! Thank you, Tesh! Tesh, is incredible talented! 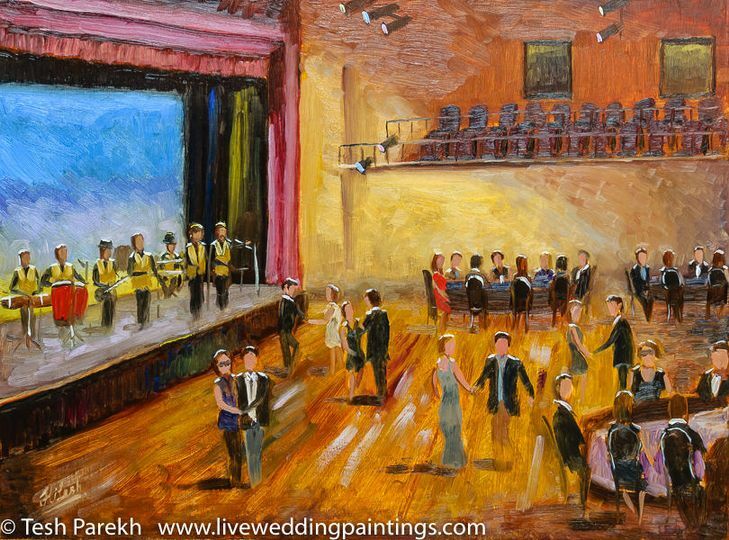 He live painted our first dance on a 24x30 canvas using oil paint. The painting is absolutely breathtaking. 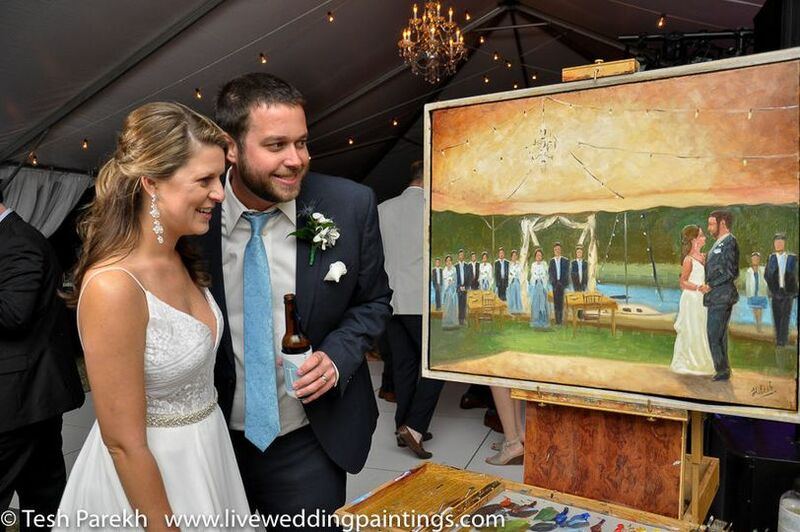 Our wedding guest loved watching him paint during the wedding, everyone was so impressed. 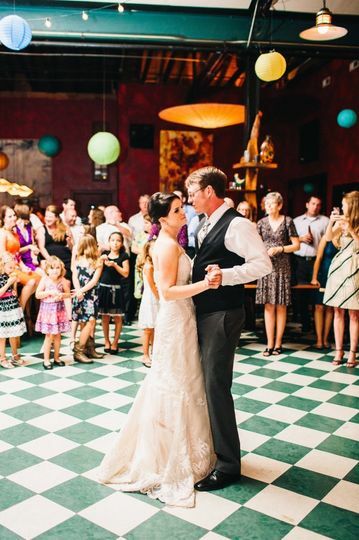 Our wedding was over a month ago and people are still talking about how amazing the painting is and how cool it was to have a live artist painting our first dance. The painting is hanging in our home now, we look at it everyday and are reminded of our special day. To Andrew and I it is our wedding treasure! I highly recommend Tesh!!! 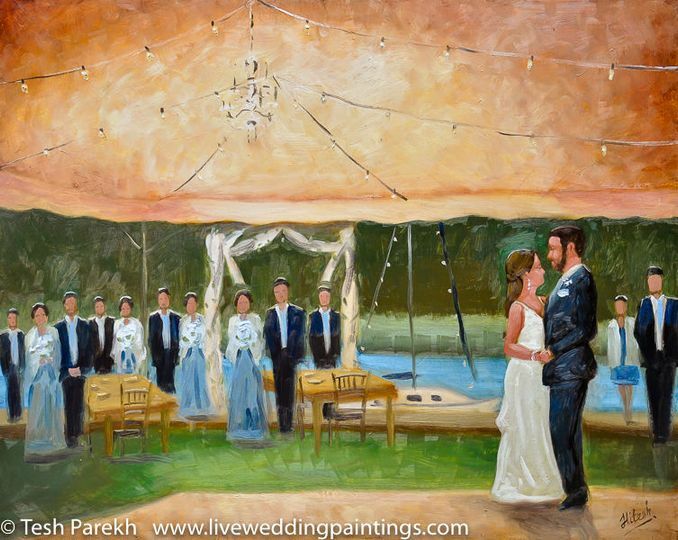 My fiance and I booked Tesh to paint the first dance at our wedding reception in March and we absolutely LOVE the painting! It was the first thing we put up on the wall in our new home and we know the painting will be a focal point of our home for years to come! Our guests loved stopping by to see the progress that Tesh was making on the painting as the night went on. 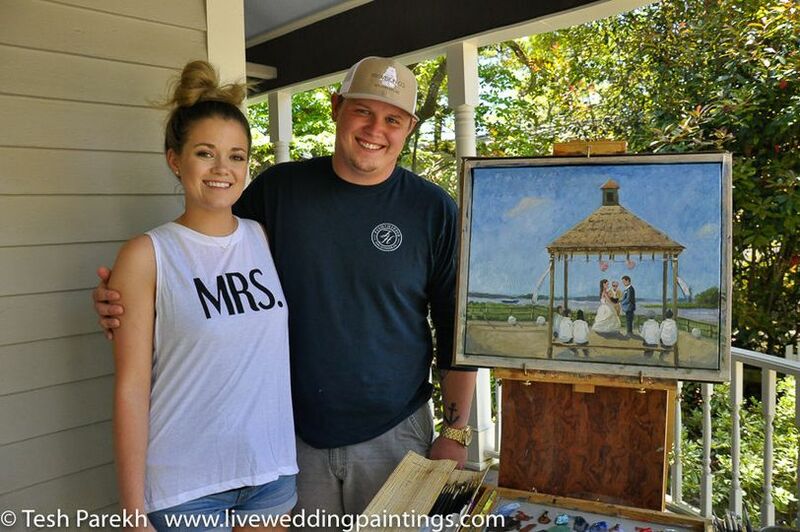 I highly recommend Tesh as a wedding painter; its so worth it to carve out some extra money in your budget and have a custom painting to cherish forever! I&apos;ve seen Tesh do his live drawings a dozen times, and it never gets old. I&apos;m always blown away. 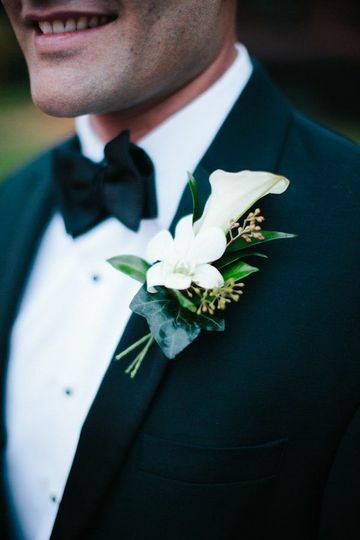 If you want something new and unique at your reception, call this man. What an really cool way to capture historical events. 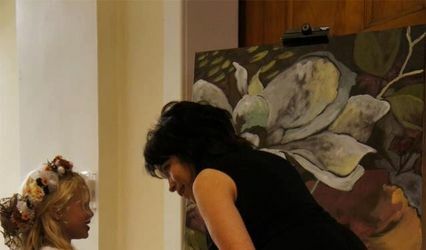 What I am about to say next you hear so often but it&apos;s true - Tesh&apos;s paintings are one of a kind! 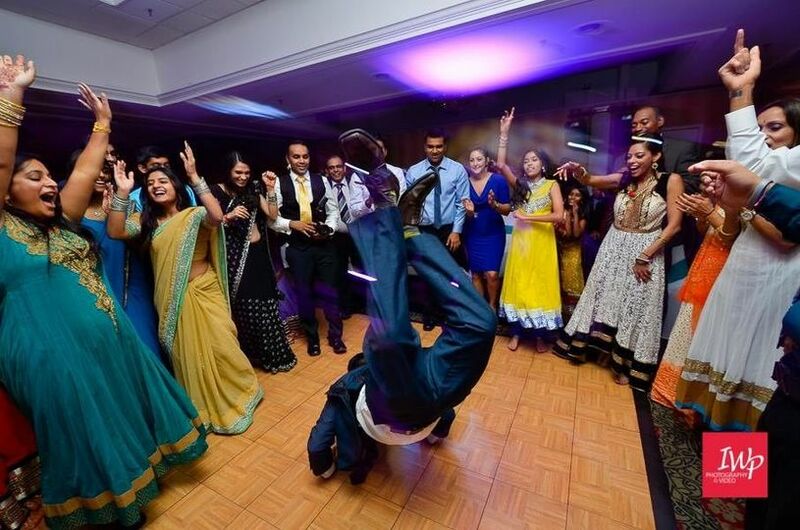 This is a truly unique way to capture the feel, design and decor of your event. And it becomes a beautiful piece of artwork for your home or office. Tesh is A-MAZ-ING! We are open for questions via email or phone, and Tesh can paint any day of the week for your special event.